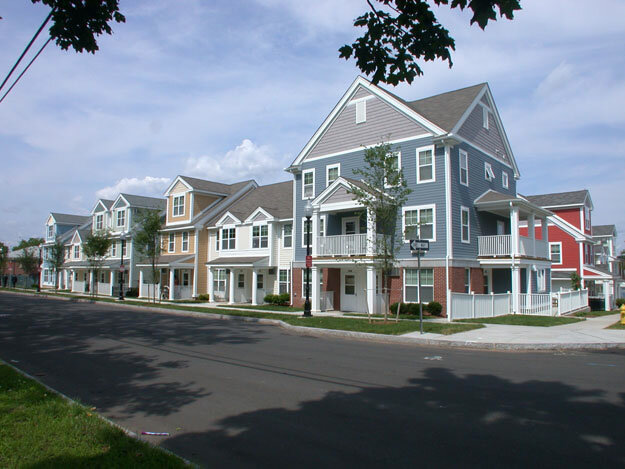 Winner of 2007 Best Neighborhood Revitalization Award. 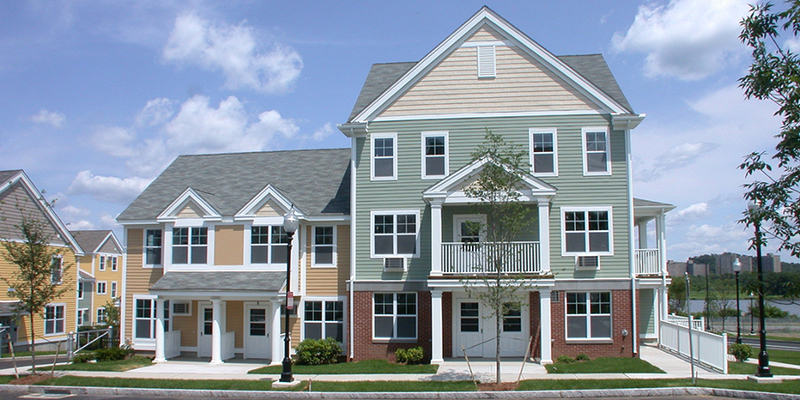 The award-winning Quinnipiac Terrace project was planned in three phases and transformed an obsolete housing project into a 226-unit "community of choice," including both rental and home ownership opportunities, and mixing families and senior residents. 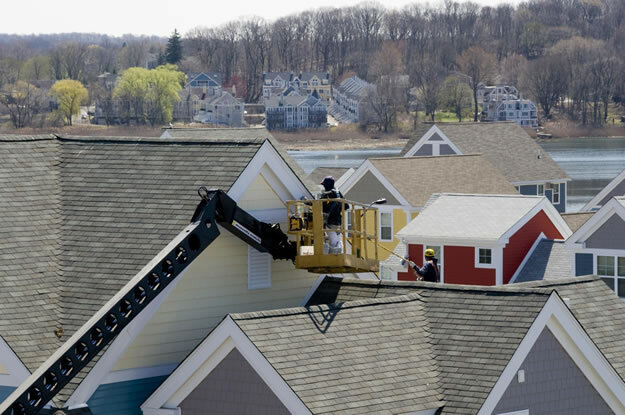 Taking advantage of its attractive riverfront site, the plan reintroduced the neighborhood street grid, relinked the adjacent Fairhaven area, and created views to the river with its enhanced riverfront park. Construction started in summer of 2010.